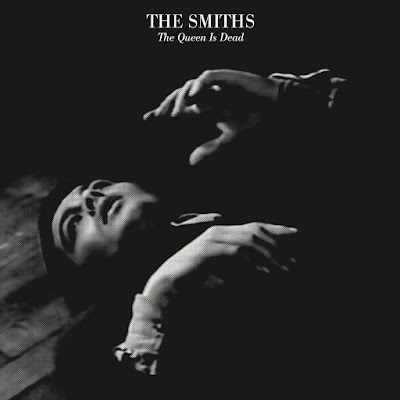 The Smiths have launched a website celebrating the forthcoming The Queen Is Dead expanded reissues. The Smiths will be using the site to unveil a previously unreleased live song every Monday leading up to the October 20th release of the reissues. The site also includes a tribute page for each song on the seminal album and fans are encouraged to participate in sharing their memories of each song using #TQID on social media. The first live recording in the series has premiered which is a recording of "The Queen Is Dead" captured live at Irvine Meadows, Laguna Hills on 28th August, 1986. Stream the track below and view the tribute page for the legendary title track here. Note: This previously unreleased live version of "The Queen Is Dead" will not be included on any of the forthcoming reissues.